Experience the stunning beauty of Scotland from the comfort of your home. Scotland is a country rich in natural beauty and also built environment. This site captures the different beauty of Scotland through pictures, photographs and images. Romantic Castles, Historical Battlefield sites, National Parks, the natural wildlife and island life, all of Scotland is captured on film. 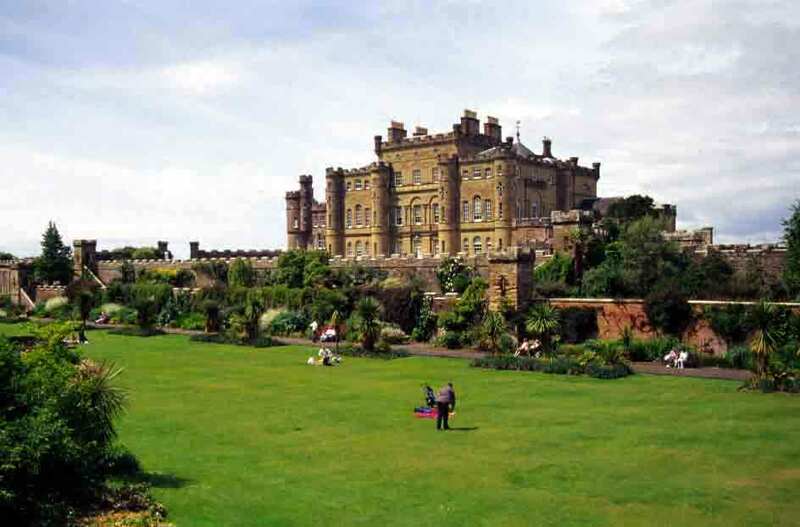 We have photographs and information on the top tourist attractions in Scotland and some of the less well visited but just as exciting sites and locations.Select from the menu above and view our selection of photographs. The list includes pictures of landscapes, castles, military and those hard to classify photographs all obviously of Scotland. We also provide background information and unbiased opinions of the attractions in Scotland on our sister site and recomendations such as the official Scottish Tourist Board Site..